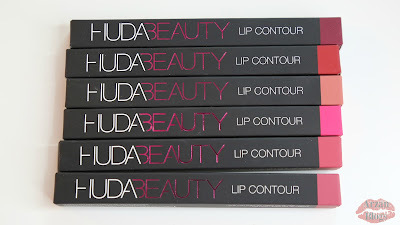 Huda Beauty Lip Contour Matte Lip Pencils are now available on Sephora website (US & Canada). Each pencil retails for $19 USD ($25.50 CAD) and contains 0.042 oz. 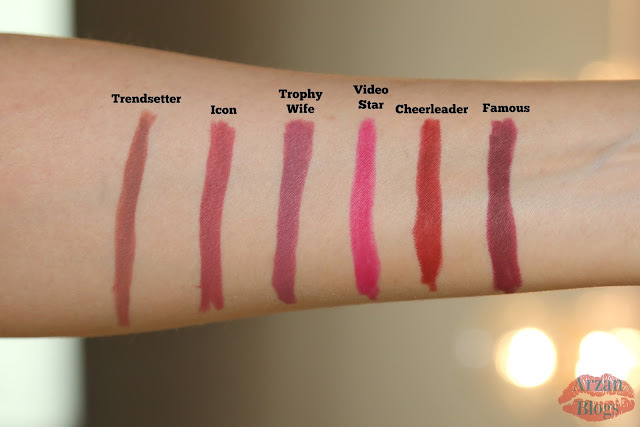 I got 6 shades: Trendsetter, Icon, Trophy Wife, Video Star, Cheerleader and Famous. I wasn't sure if I should get this because I thought it wouldn't work well with my skin tone but surprisingly it complements my skin tone. It also shows up well on my pigmented lips but my sister applied concealer and it looked amazing!! I like this one especially for daytime or everyday look. 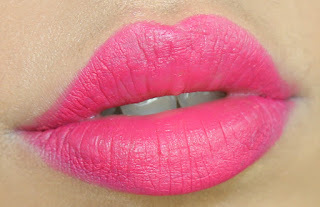 I love this shade!! It complements my skin tone (I'm around NC40-NC42 in MAC). 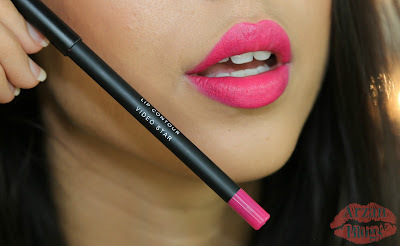 This bright pink is definitely one of my favorite shades surprisingly!! It's perfect for spring/summer. I'm already obsessed with it. 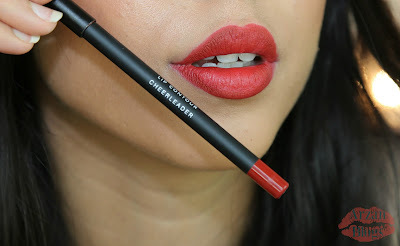 This red liner is also one of my favorites! 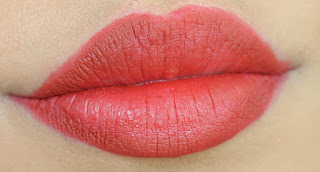 It looks so nice applied all over the lips and I think this will complement a lot of skin tones. This is my least favorite. 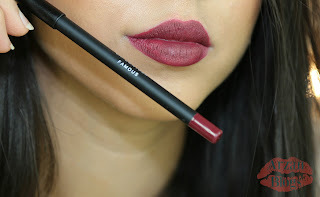 I like using it to line my lips but not to fill them in. I noticed it was harder to apply than the others. I wouldn't use this on its own but instead I would apply it all over my lips or line them and then go in with a lipstick. Prep your lips - Exfoliate lips and apply a lip balm. 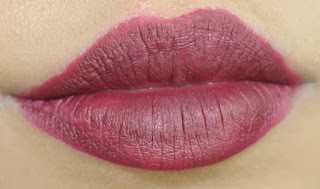 Then, remove excess with tissue paper (that way your lips won't end up looking too glossy). I noticed that it was so much easier to apply these pencils with lip balm. Line lips and then fill them in with the shade. 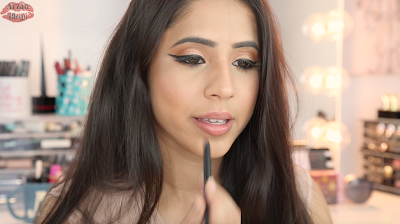 Another thing you can do is contour your lips by lining them with a darker shade and then filling them in with a light liner or lipstick. Application: All of the shades I tried are great to line lips. They glide on so easily but sometimes I had hard time filling in my lips especially if I didn't apply any lip balm. 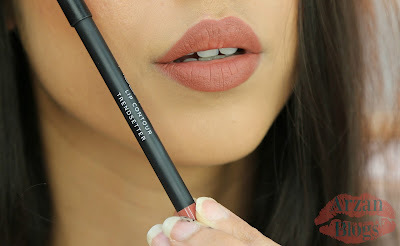 Wear time: I tested out Trophy Wife for about 8 hours without touching up and it looked great for 4-5 hours but then I ate and that's when it started to fade. It completely faded away by end of the day. 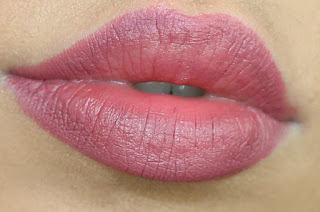 Matte - If you apply without any lip balm, these are completely matte but I just can't wear them without lip balm, so that's why you might notice some shine in my swatches. Drying: I noticed it dries out my lips and feels slightly uncomfortable on the lips. I just wanted to apply lip balm all over it or a lipstick that's moisturizing.